I still remember applying to work on TECS summer camps for the first time. I’d already worked a couple of British Summer schools, and had literally no idea what a summer camp would be like. Turned out I loved it, although it was probably only when the email for returnee staff came around in January or March the year after that I finally realised it. That was 2009, and TECS remains a very special company to work for. This year I’ll be returning for my third year to work as a Camp Director (my seventh in total at TECS). 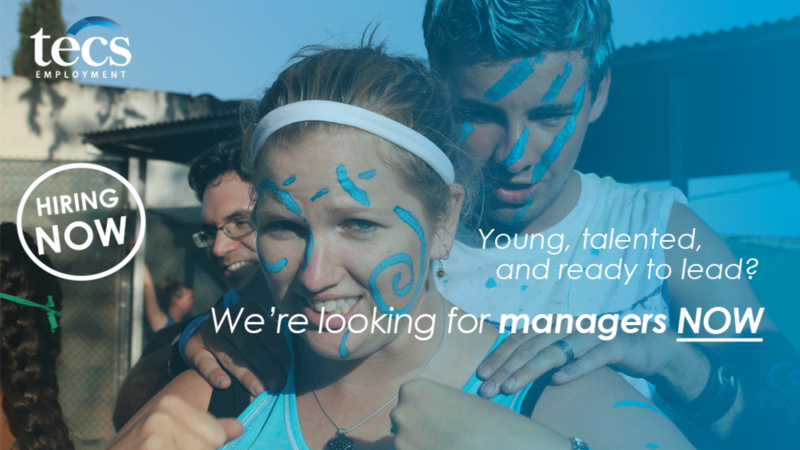 The Camp Director job is at once challenging and rewarding at the same time. Over my six summers I’ve grown passionate about the experience we offer children and young people; I wish there had been a summer camp like ours for me when I was a kid. As Director you have so many ideas to juggle. I’m often asked in the summer: ‘what do you actually do?’ It’s difficult to summarise it in few words, but perhaps the best way would be to say that I take a scrambled up jigsaw and organise it neatly on the table ready for the coordinators and monitors and TEFL teachers and crew members to put it together. When it comes together, you get a unique summer camp programme that gives kids of all ages a very special summer experience that they do remember for years to come. That’s worth the hours and dedication. Over my six years, TECS has taught me numerous things: how to be a good EFL teacher, a strong manager, an innovator. But more than that, it’s taught me that the quiet reserved guy who hid in the corner six years ago has something to offer. Thanks to TECS, I am a driven, outgoing man with a passion for education and personal development. That’s something. Really Nice Ben!! This is the man that we all know as having a “halo” around him when he walks around summer camp. Super Ben! What would camp be without your “halo”? Thx for sharing.